The Disneyland Resort has confirmed the dates for 2019’s Lunar New Year Celebration and Disney California Adventure Food & Wine Festival! 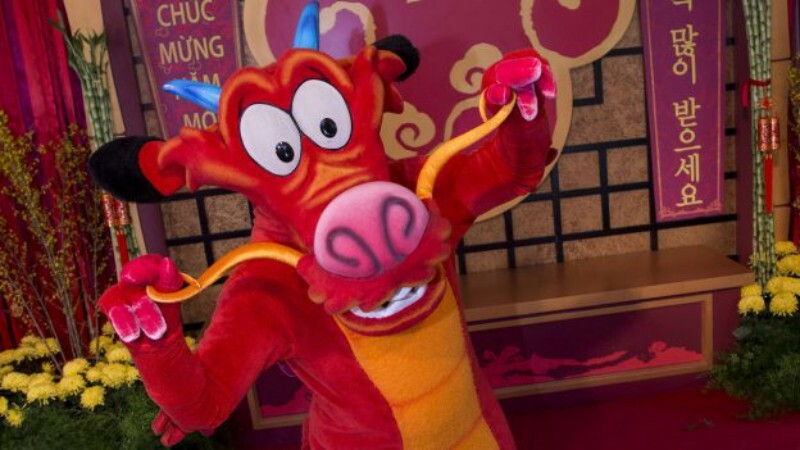 Disney California Adventure will once again be celebrating Lunar New Year beginning January 25th and continuing through February 17th. 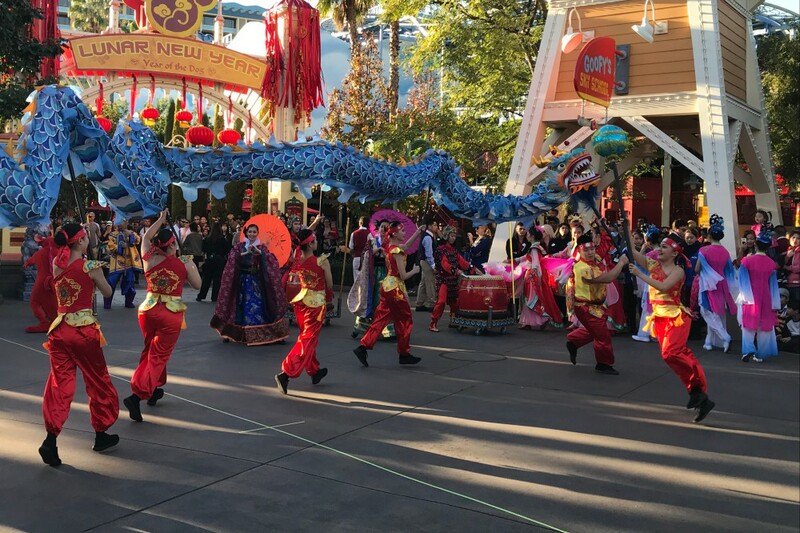 Look for multicultural performances, crafts, food, and merchandise, plus the return of Mulan’s Lunar New Year Procession. Since it’s the Year of the Pig, the Three Little Pigs will join Mulan and Mushu during the procession! 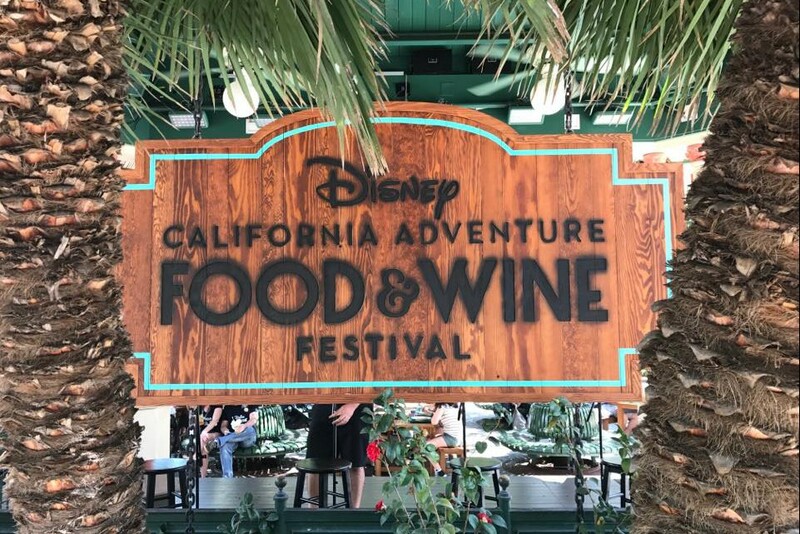 In 2019, the Disney California Adventure Food & Wine Festival will expand to eight weeks! Guests will be able to enjoy California-inspired cuisine beginning March 1st and continuing through April 23rd. The Festival Marketplaces will return, along with live entertainment, family-friendly seminars, and cooking demonstrations. More information for both events will be released soon!